A report earlier this week revealed that Google is working on split-screen multitasking support baked in Android. While OEMs offer built-in split-screen support, Google hasn’t still baked the feature to the core Android firmware. It is believed now that the next iteration of Android Marshmallow will bring this long-awaited split-screen multitasking support. 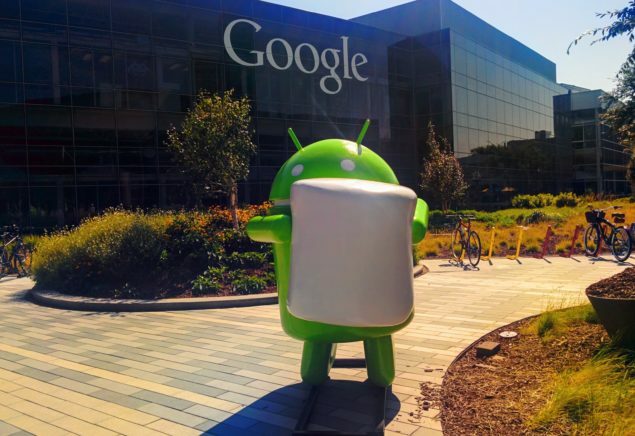 Android 6.0 Marshmallow was unveiled in May this year. Officially released in October, Marshmallow worked on the basics of Lollipop and offered some new features and improvements, including app permissions and better battery management. According to the “trusted sources” of Android.gs, the permissions architecture is going to be improved in Android 6.1 Marshmallow. The report further claims that Google is planning to release Android 6.1 in June, next year. Android 6.1 Marshmallow is also believed to bring in the split-screen multitasking support. With Google’s Pixel C getting good reviews for its impressive hardware, users would want to have multitasking windows. Google hasn’t historically focused on the tablet market with its Android operating system, but it seems to be taking it more seriously now after the launch of Pixel C. If Android 6.1 Marshmallow does introduce baked-in split-screen multitasking, Google might achieve some improved sales of its tablet. Google is expected to focus on the split-screen support and the improved permissions system, along with bug fixes in the next version of Android. Android 6.1 Marshmallow will be an iterative dot update and will focus more on bringing improvements to the current features instead of introducing new ones. The sources claim that apart from the above mentioned features, Android 6.1 will be a relatively minor update which means no new names are expected for the upcoming Android update.